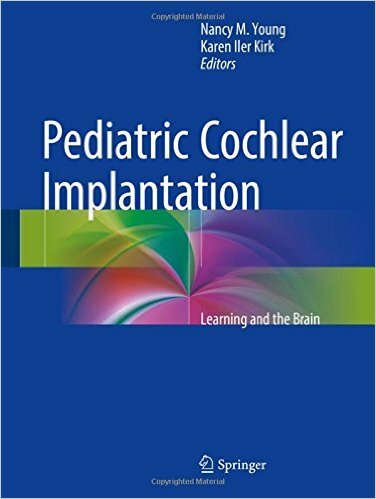 Pediatric Cochlear Implantation: Learning and the Brain was recently published by Springer. This text was edited by Nancy M Young, MD and Karen Iler Kirk, PhD. 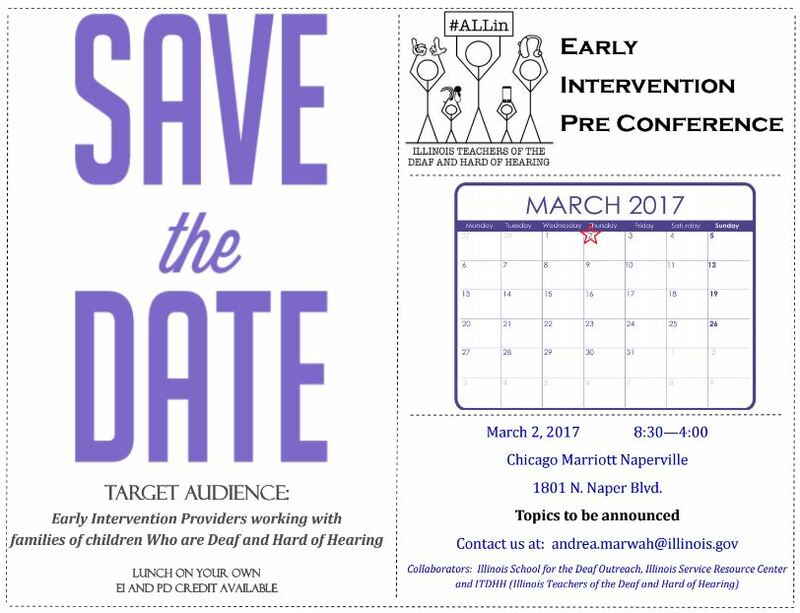 The chapter on early intervention programs was written by Maribeth Lartz and Tracy Meehan, who are well known to many of you for the ISU post graduate education certificate program for professionals in the fields of audiology, speech pathology and deaf education who provide early intervention services. A chapter entitled “Redefining Cochlear Implant Candidacy To Appropriately Include Children with Additional Disabilities” was co-authored by Nancy Young, Beth Tournis and Connie Weil of Lurie Children’s. Please help us spread the word about this important new resource for professionals and trainees interested in the field of pediatric cochlear implantation! 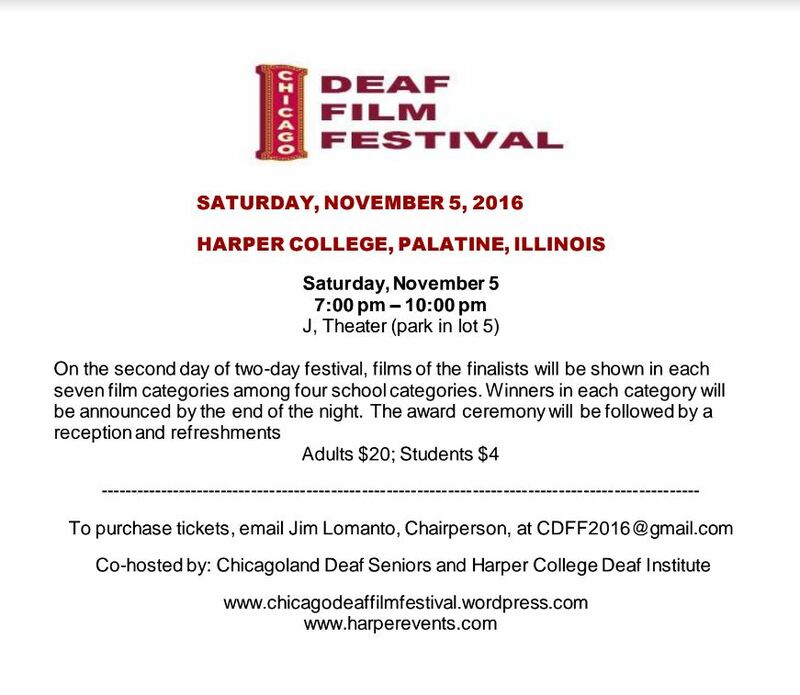 Lila Lolling started the Deaf Yoga Foundation provide the deaf and hard of hearing community with access to the healing benefits of yoga. 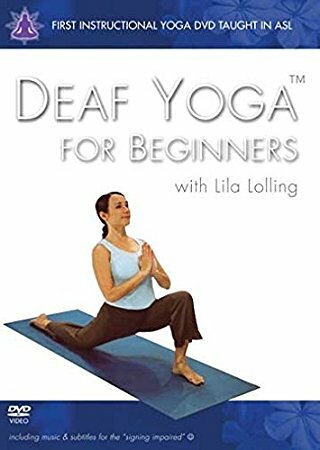 Yoga students can find teachers by visiting www.deafyoga.org. Yoga-friendly studios can ask to be listed on her website. See more of Lila in this YouTube video. Lila Lolling's instructional video is now available from the ISRC library! Click here to request it. 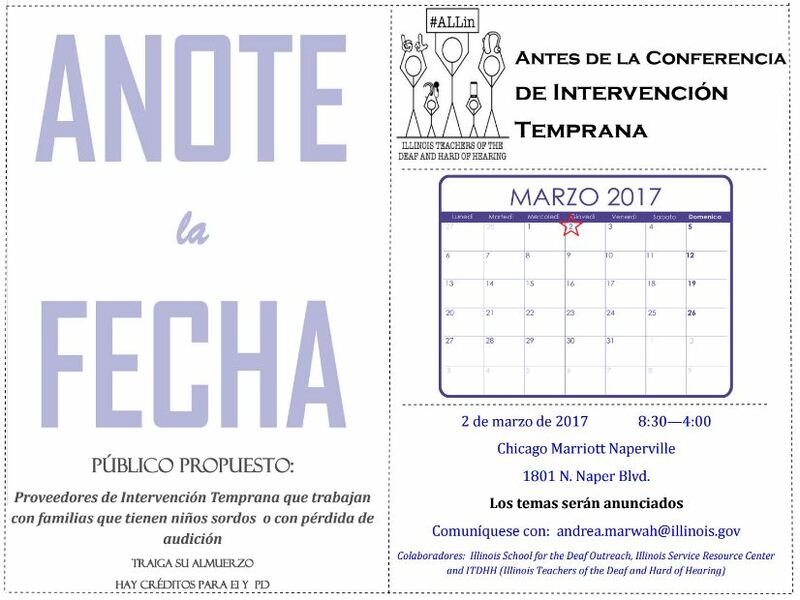 Check this link for Harper Events for Two-Day Schedule! Gallaudet University offers Summer Youth Camps for middle and high school students through age 19 that are designed for students who are deaf and hard of hearing. Students can focus on science, sports, leadership, or theatre. 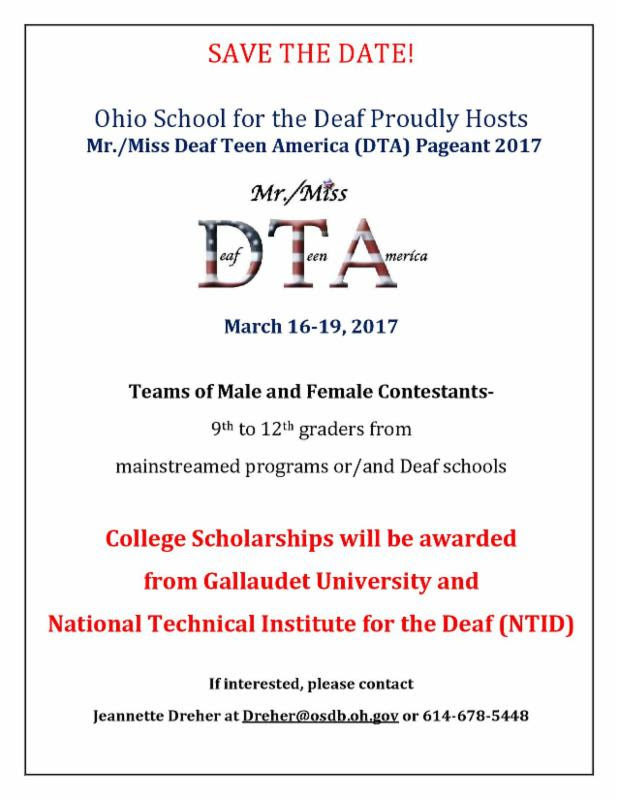 Learn more by visiting the Gallaudet University Youth Camp website. 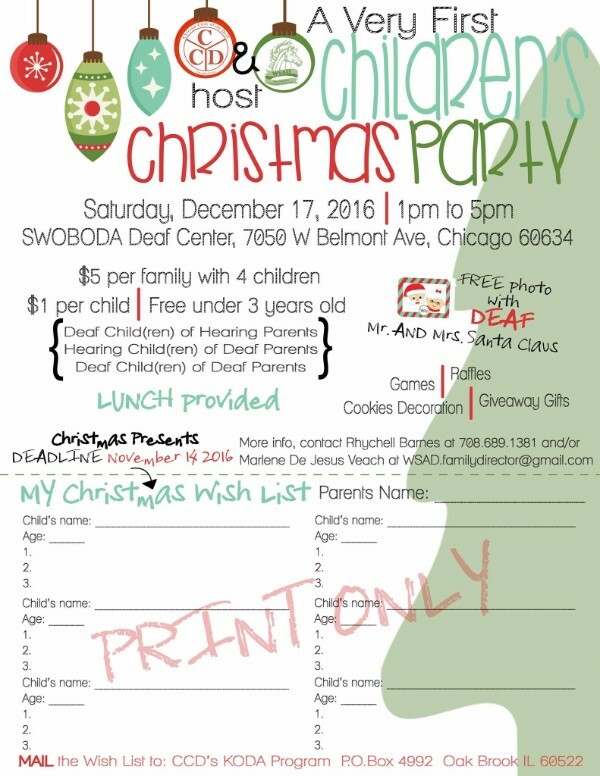 Chicago Club of the Deaf to host a Very First Children's Christmas Party on Saturday, December 17, 2016, 1:00-5:00 PM. Lunch will be provided! 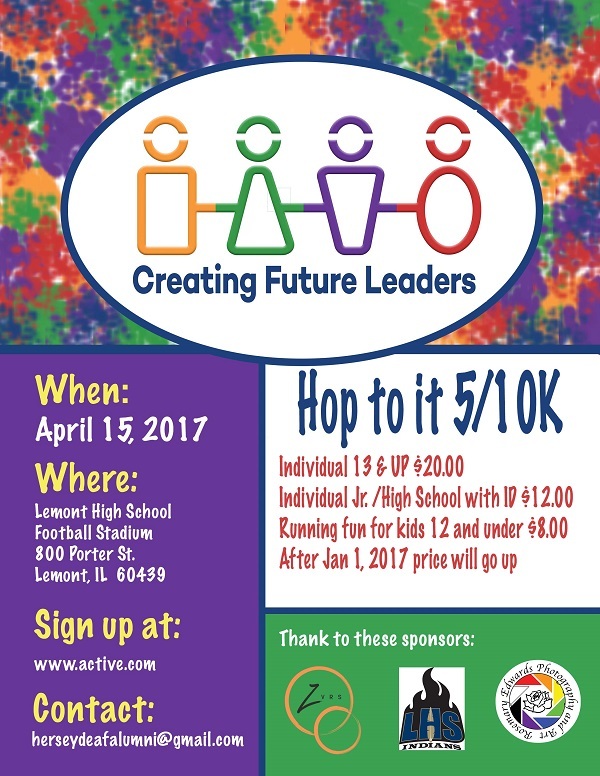 The deadline to sign up is November 14, 2016. Don't miss it! 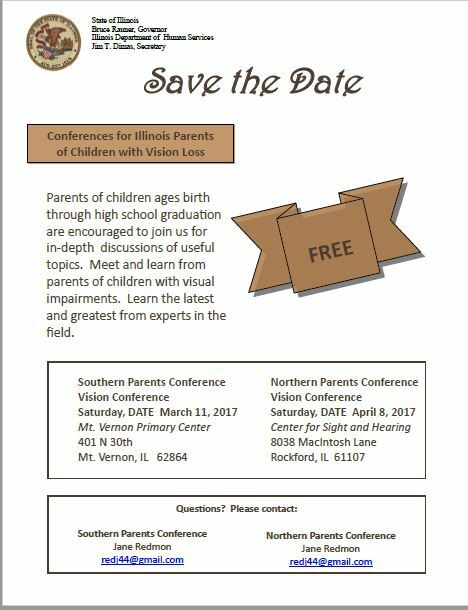 The Illinois Association for Parents of Children with Visual Impairments (IPVI) provides support, information, and service. 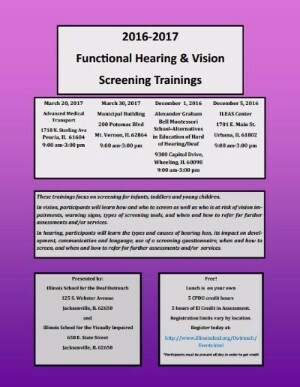 Be sure to explore their services and events at their website www.ivpi.org. 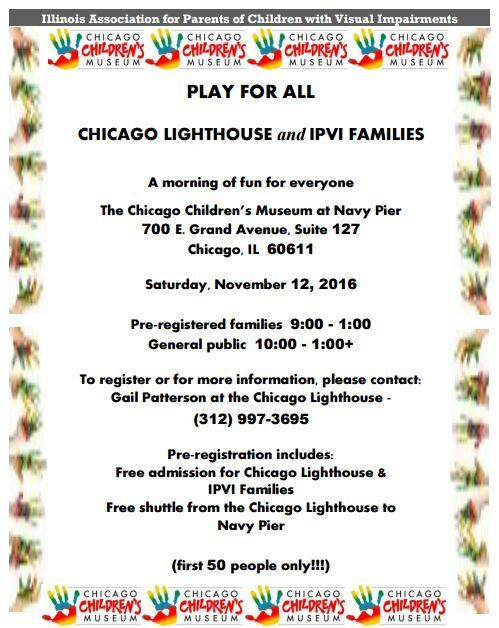 IPVI families can enjoy a day of fun at the Chicago Children's Museum on Navy Pier on Saturday, November 12, 2016. 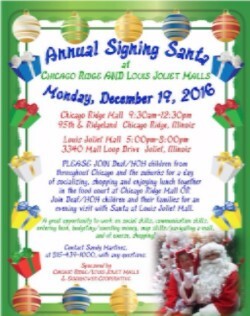 Pre-register for Play for All by calling Gail Patterson at (312) 997-3697.